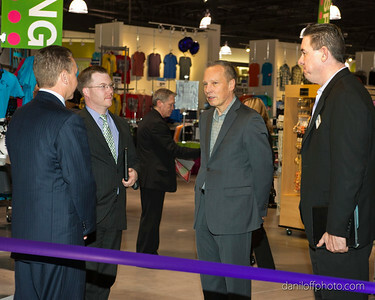 Gordmans' Ribbon Cutting Ceremony - Sandy Area Chamber of Commerce - Daniloff Photography, Inc.
Gordmans celebrated the opening of their new store with a ribbon cutting ceremony hosted by the Sandy Area Chamber of Commerce. 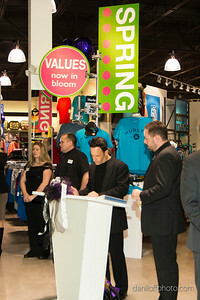 Located at 7220 South Union Park Avenue, Midvale. 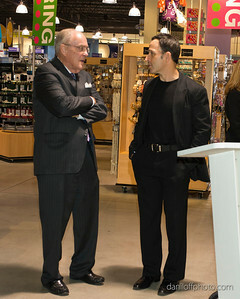 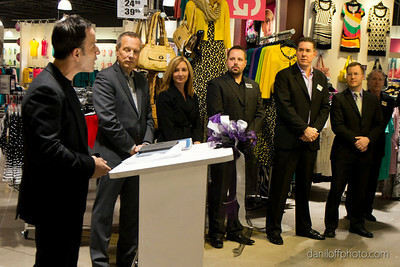 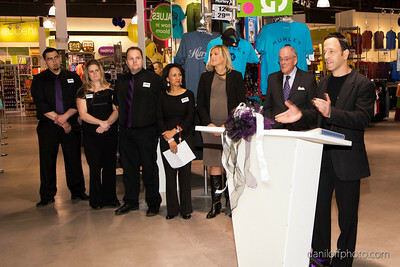 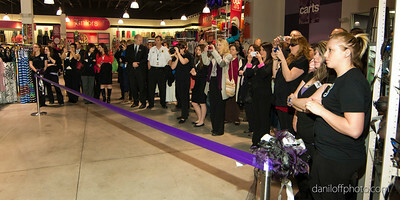 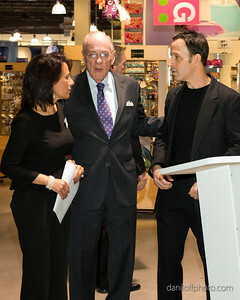 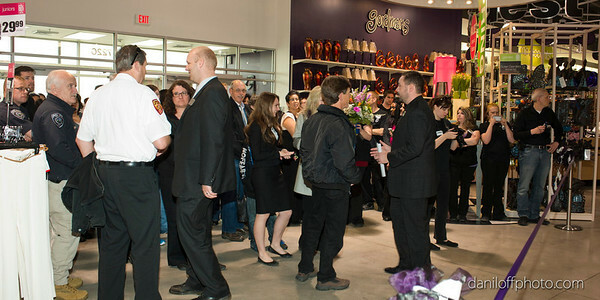 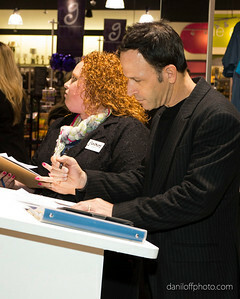 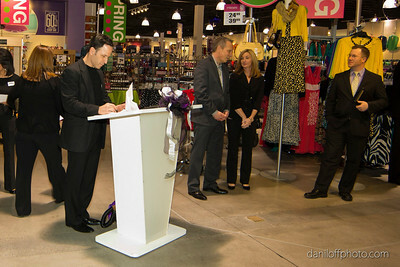 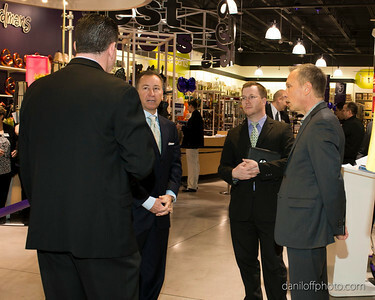 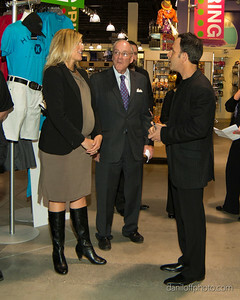 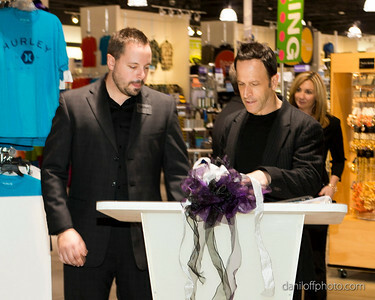 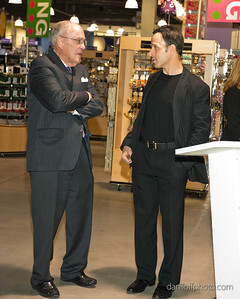 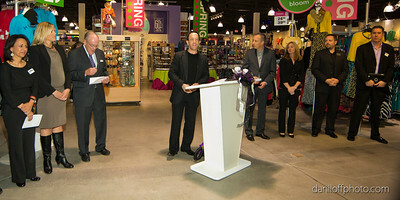 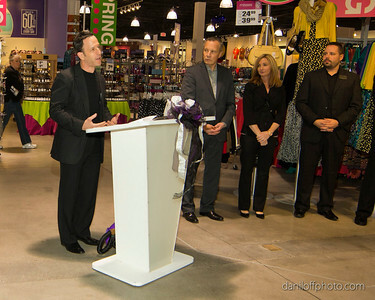 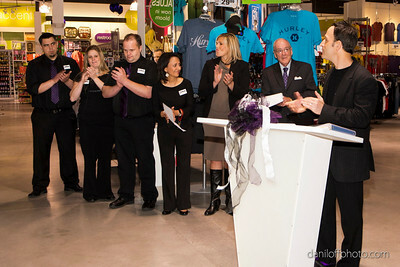 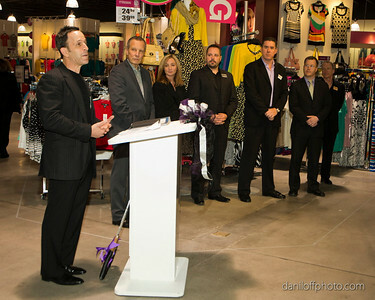 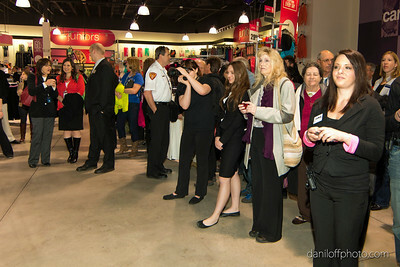 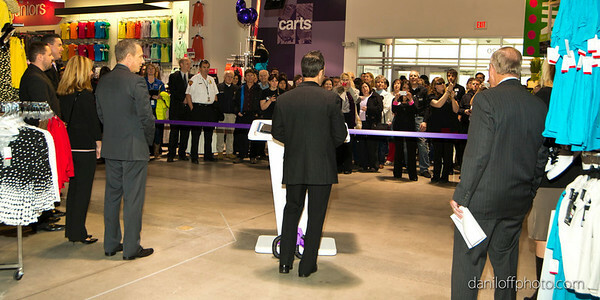 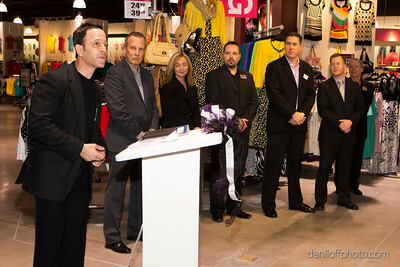 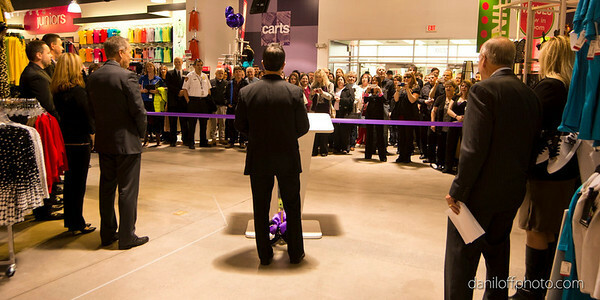 President and CEO Jeff Goldman presided over the grand opening and ribbon cutting. 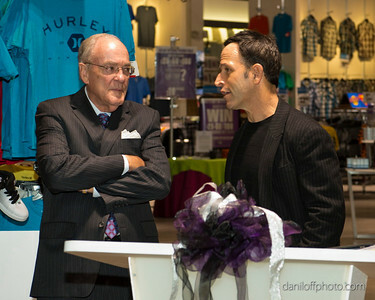 To order prints of any of these images simply click the “Buy” tab in the upper right hand portion of the image section.